For the first time the “Young Touchers” team takes to the field! 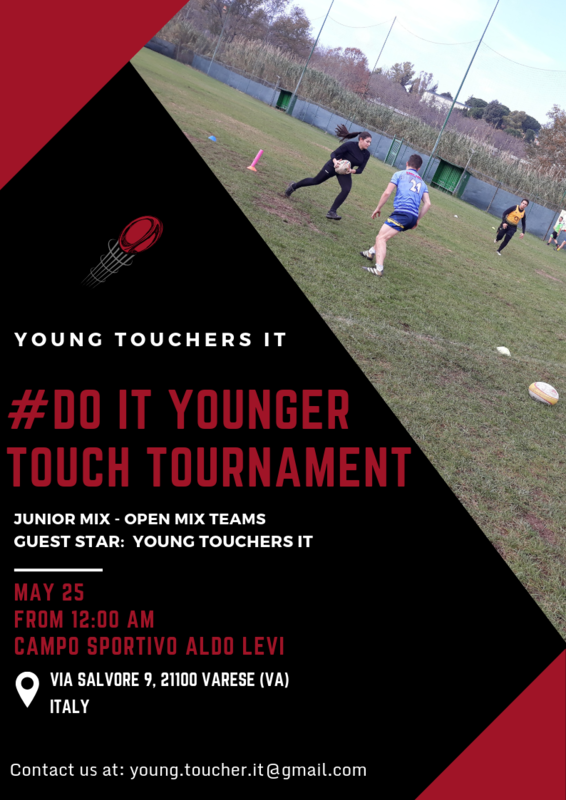 It is our great pleasure to invite you to the first “#DoItYounger” tournament, organized by the “Young Touchers” team in partnership with Italiatouch. 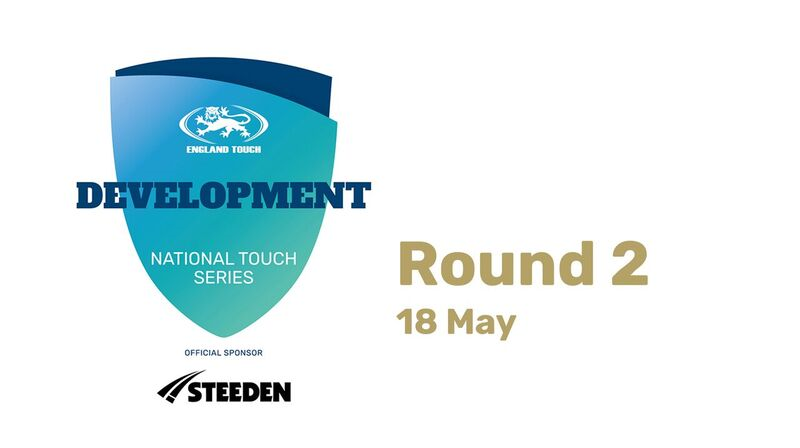 The tournament will take place in Varese (Italy) (“Aldo Levi” sports center, Via Salvore, 9) on the 25th May 2019. – The tournament is open only to MXO teams, with a pre-emption for Junior (U18) teams enrolled before the 31th March. – The tournament is part of the Italian Touch Championship (Ranking B). 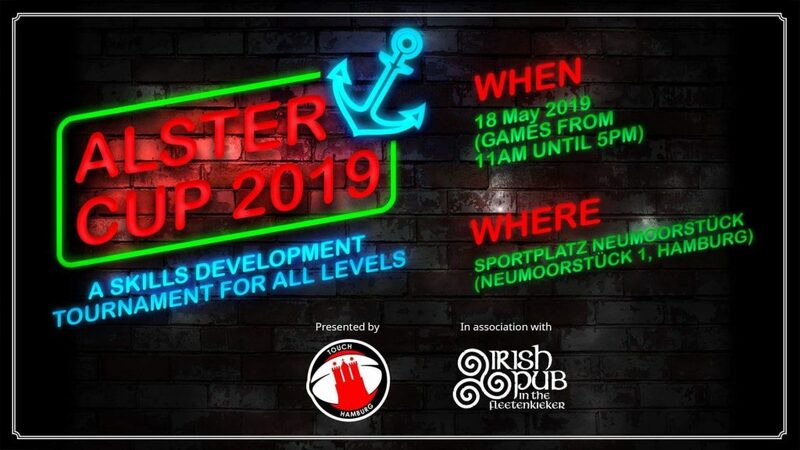 – The tournament costs 30 € for each player. The sum includes the player’s application fee, medical assistance, snacks during the tournament and after-tournament dinner and party. – Every team is also required to provide an adequate number of full-time or part-time referees (players who will also referee). – Full-time referees need not pay any fee and will be reimbursed their travelling and accommodation expenses. 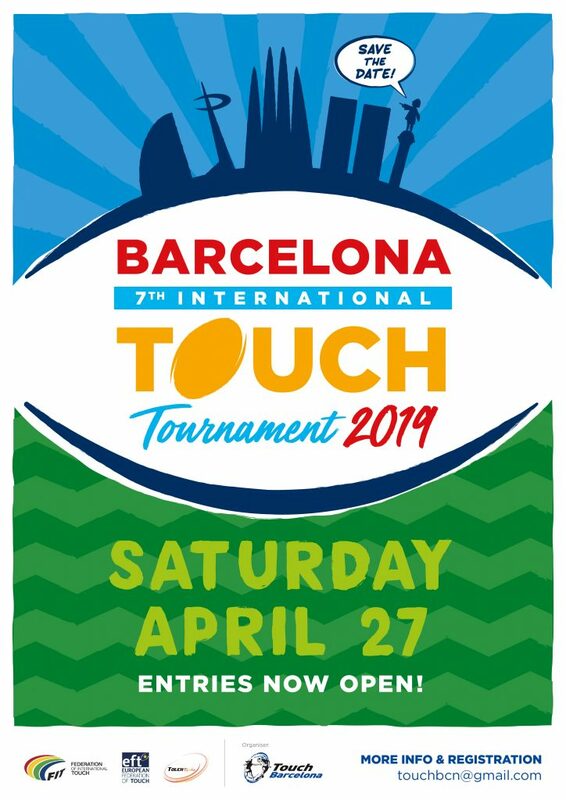 – Italiatouch is in charge of the tournament plan and the referee schedule. – The tournament’s kick-off will not be before 10.30 (final tournament schedule to be confirmed). To apply for the tournament, please pay a deposit of 100€ to the following bank account. Your application will be confirmed only once the deposit is paid. For this reason, we ask you to send us a copy of the bank transfer receipt by email. We would like to inform you that we can provide all the details of our partner hotel with special room rates for tournament participants. We will also be able to organize a tour around Varese city center and lake on Sunday 26th May. per la prima volta gli “Young Touchers” scendo in campo! – Italiatouch provvederà alla compilazione del quadro torneo e gestione arbitrale. L’iscrizione verrà considerata confermata quando verrà versato l’acconto e, vi preghiamo inoltre di inviarci copia del bonifico via mail.